Did you know that 95% of our food comes from soil? Or that 1 tablespoon of soil has more organisms in it than there are people on earth? Or that it holds three times as much carbon as the atmosphere – and can help us meet the challenges of a changing climate? Soil is amazing – and there is far more to it than meets the eye. It is a complex community of organic matter, microbes, fungi, and nutrients that interact with the creatures and crops that live on it and in it. But soil is more than a substrate for things to live in – and Grantham Scholar Jenny Veenstra argues that we should see soil not as a singular thing but as a series of entities. The world’s soil faces some serious challenges. 33% of our global soils are already degraded, this, combined with climate change, means an increased risk of droughts and floods. Already many rural people cannot provide enough food for themselves and are being forced to migrate to survive. Poor food security is also causing millions of children to be malnourished. So what can we do about it? In conjunction with leading soil scientist and Grantham supervisor Dr Anna Krzywoszynska we’ve created a poster (see above) which explains 5 easy things we can all do to be part of the solution to soil pollution. Could Plastic Be The Answer? But the problem of soil pollution won’t be solved by individuals alone – we need action on national and international levels. 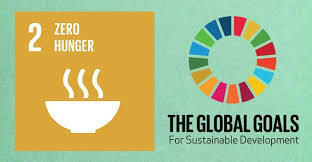 The UN calls for a profound change in the global food and agriculture system in order to feed the 815 million people who are hungry today and the additional 2 billion people expected to be undernourished by 2050. Creating sustainable food production systems is crucial, and a core aspect of the UN’s Sustainable Development Goals. Grantham Centre Director Professor Tony Ryan offers what might seem a counter-intuitive solution to soil pollution – plastic. A number of our scholars and supervisors are working towards the UN’s Sustainable Development Goals 2, 12, and 15, all of which include protection of the world’s soil as part of their plan to achieve zero hunger, responsible consumption and production, and protection of life on land. Grantham supervisor Dr Anna Krzywoszynska was given funding by the Grantham Centre as part of our GO Fund to start a novel interdisciplinary workshop on souls, and the launch of the Soil Care Network, a global network of interdisciplinary scholars. Jenny Veenstra is assessing the potential of no-­till farming which maintains similar yields to conventional tillage, aids the development of soil structure, and enhances soil and water conservation. Despite benefits, European no tillage adoption rates remain very low. Jenny is supervised by Prof Manoj Menon who is interested in physical and hydrological processes in soils; in particular, the influence of biota. 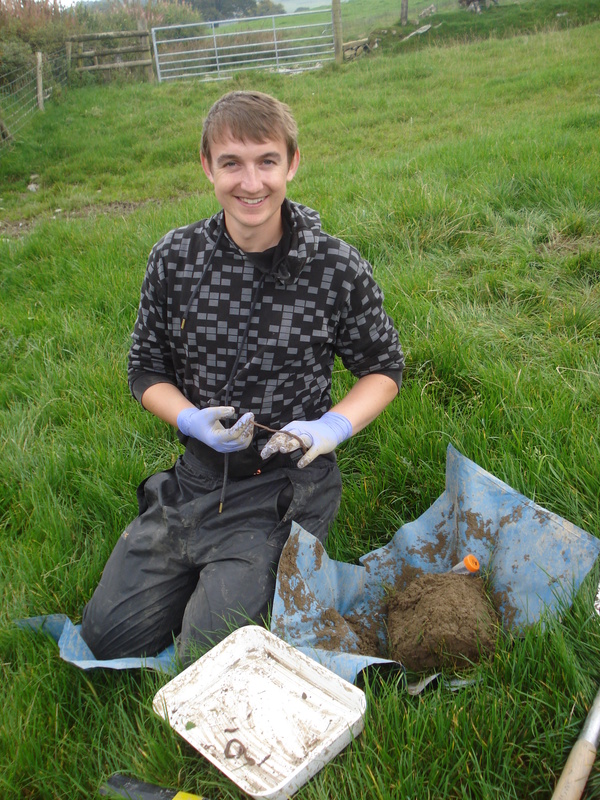 Grantham Scholar Joe Llanos is studying earthworms – creatures that can significantly improve the quality of the soil and could play a key role in curbing worldwide soil decline.. Despite the importance of these animals, information on their diversity and behaviour is lacking. Grantham Scholar Magdalena Matysek is examining the fate and response of soil carbon to climate change in the Arctic, a project that will deepen our understanding of how carbon is lost from Arctic peats as the climate changes. Older Could Fish Be The Future Of Agriculture?